Demolition on the Stone County Judicial Center expansion project is making quick progress. 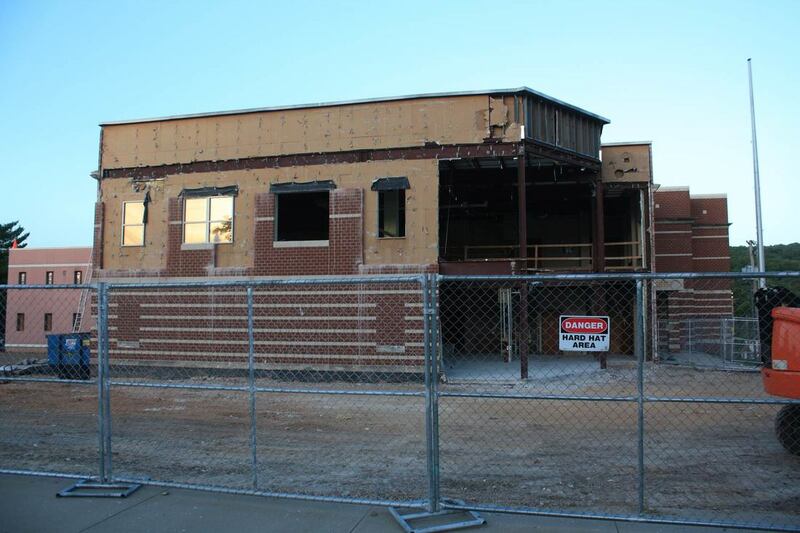 Much of the brick on the street facing wall has been removed, along with whole sections of the building, making way for the 14,000 square foot expansion, which is set to be completed in the next 14 months. RE Smith is the contracting company and NForm Architecture designed the addition and remodel.